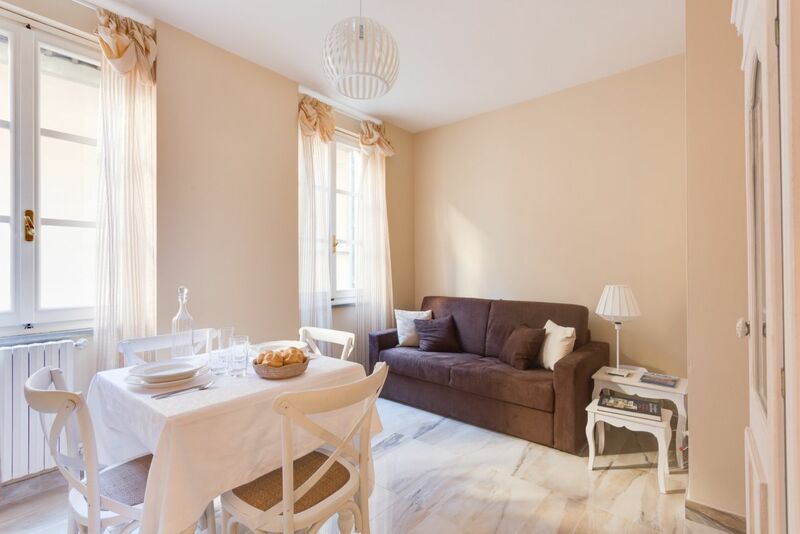 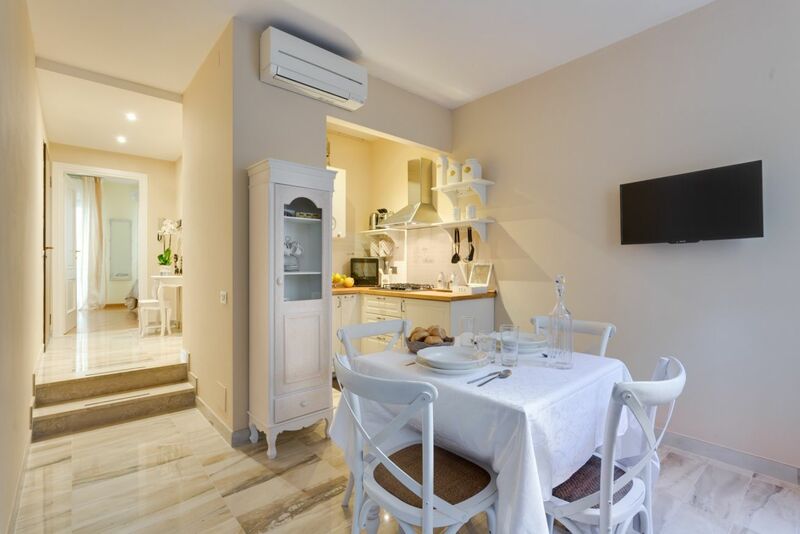 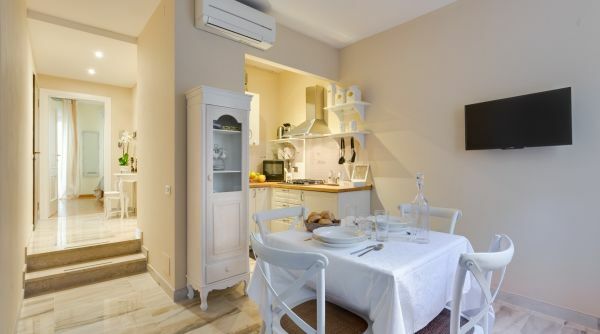 Palchetti Sweet is a delightful apartment located in the historic district of Santa Maria Novella right in the heart of the historic center of Florence. 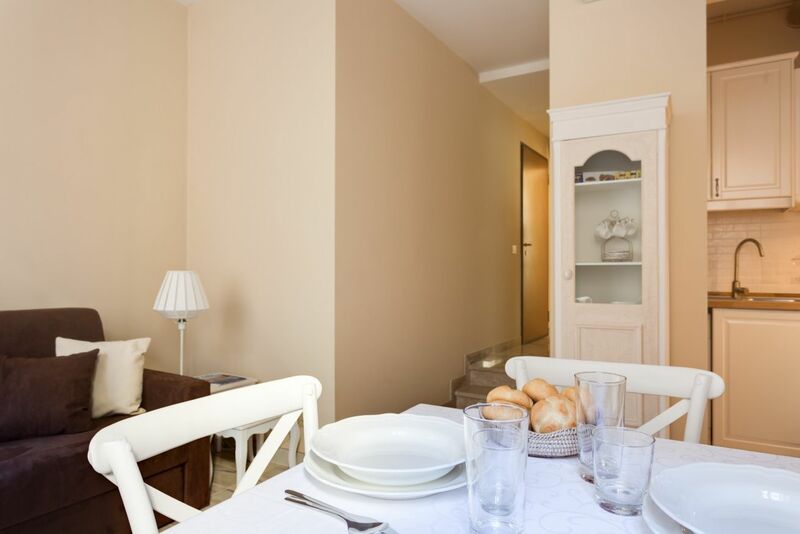 Located in a quiet street with no traffic, the house is very pleasant and welcoming. 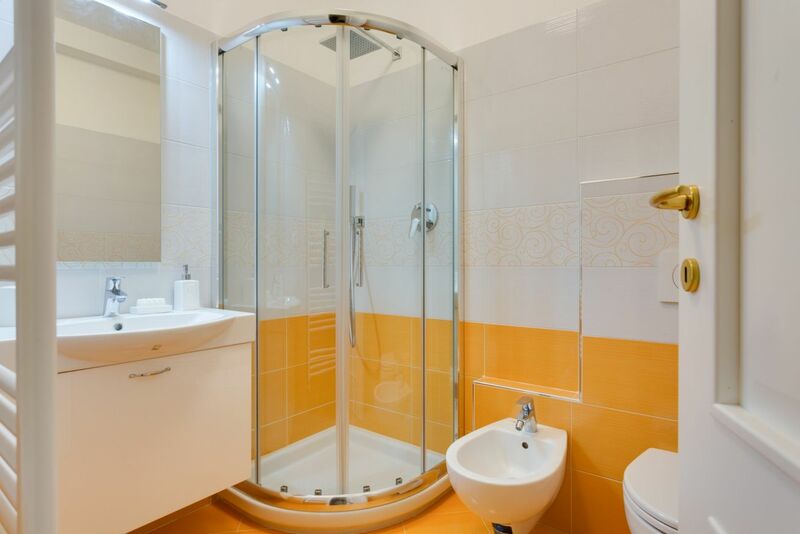 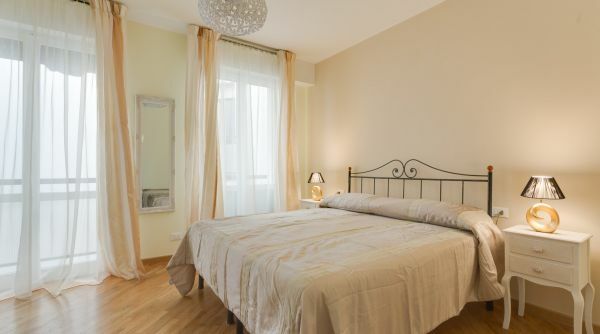 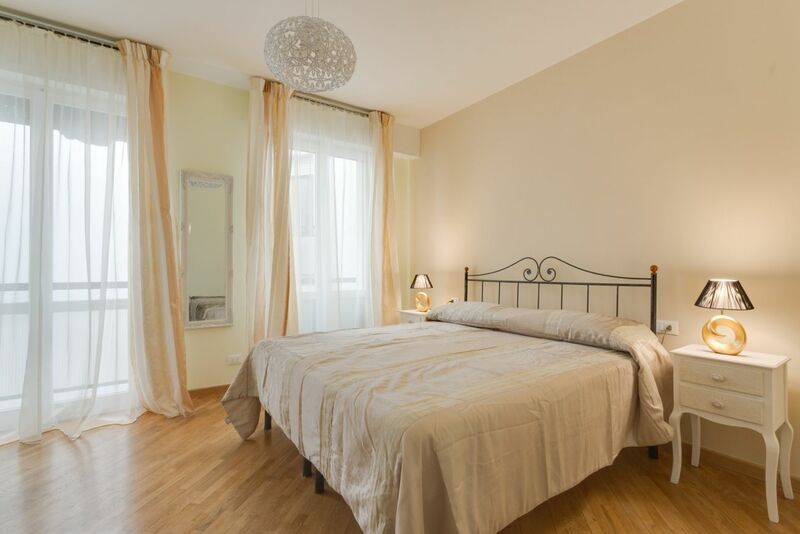 The apartment consists of a large double bedroom, a nice living room kitchen and a full bathroom with shower. 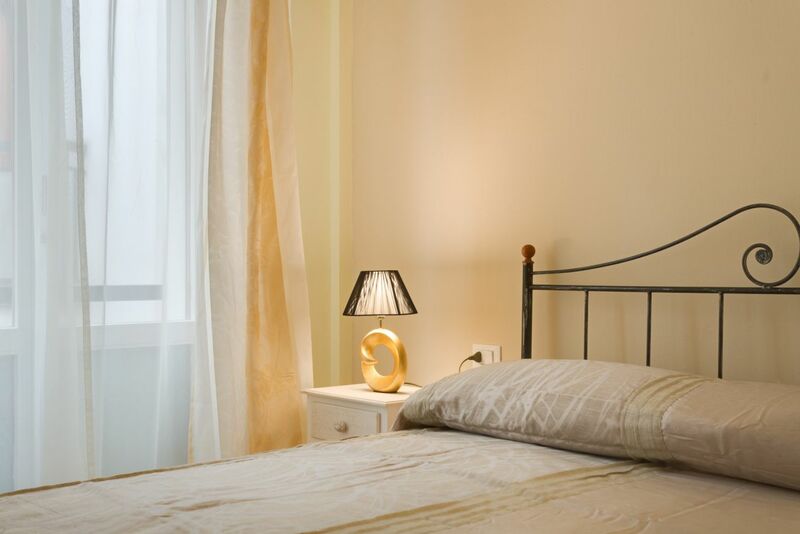 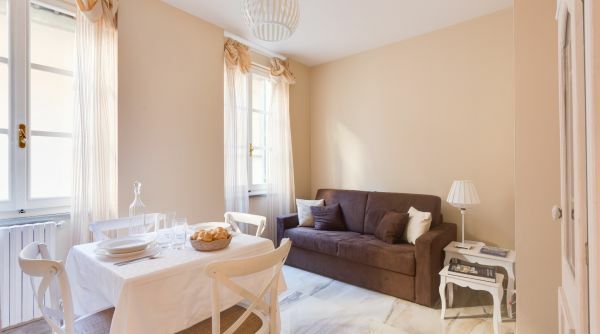 The house can accommodate up to 4 people (there are two single beds and a double sofa bed) and is perfect for a family or a couple planning a romantic getaway in Florence. 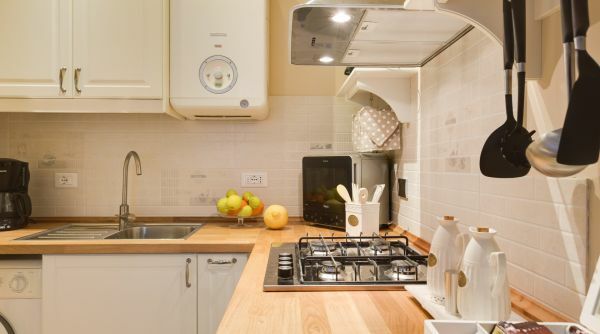 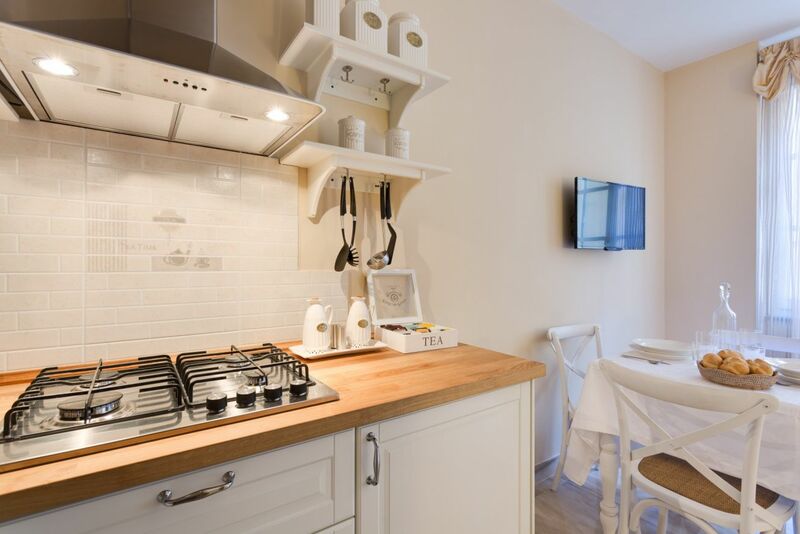 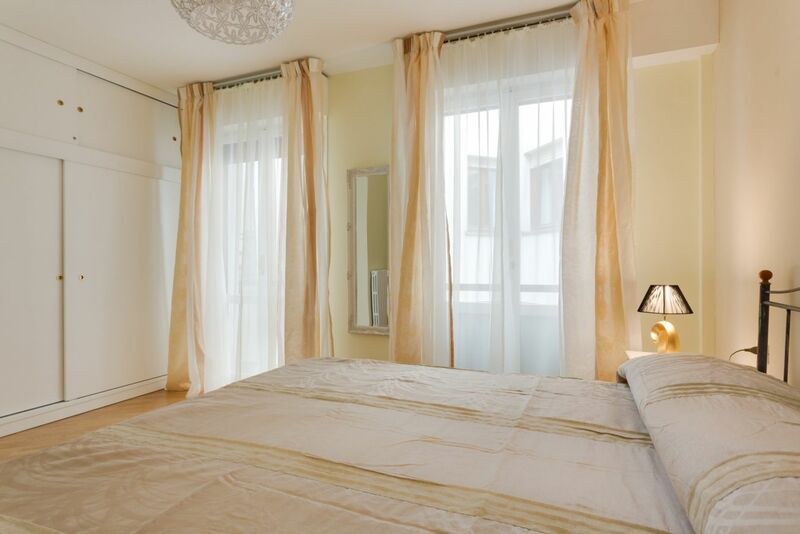 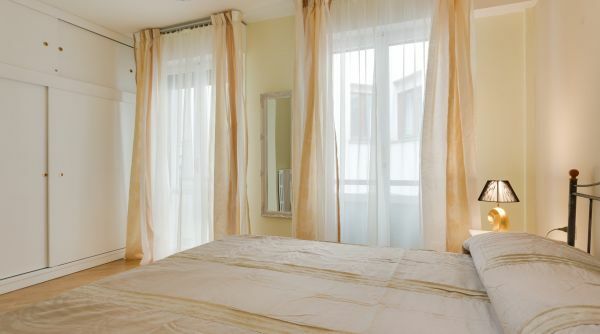 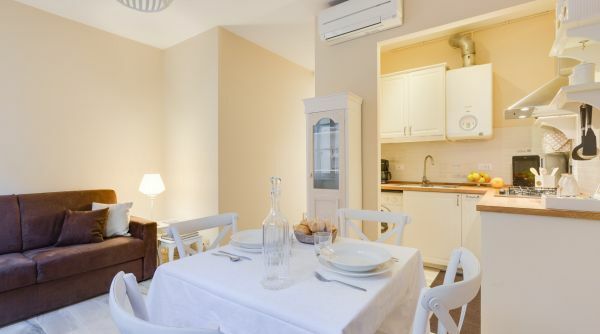 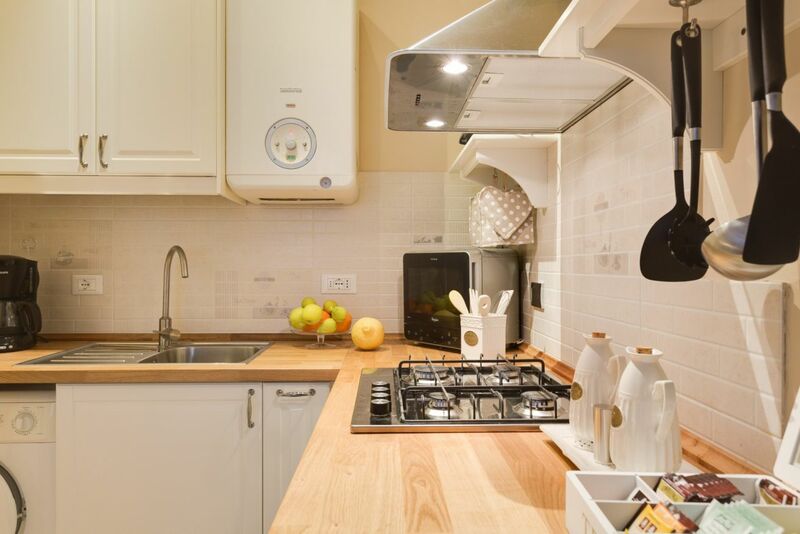 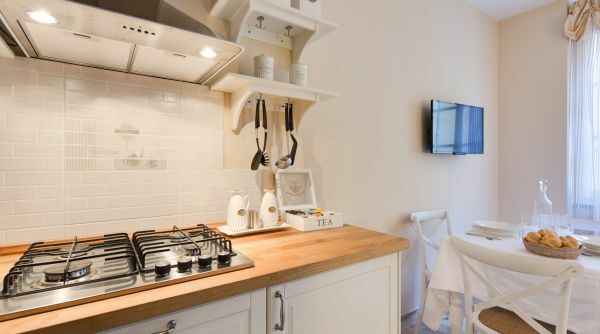 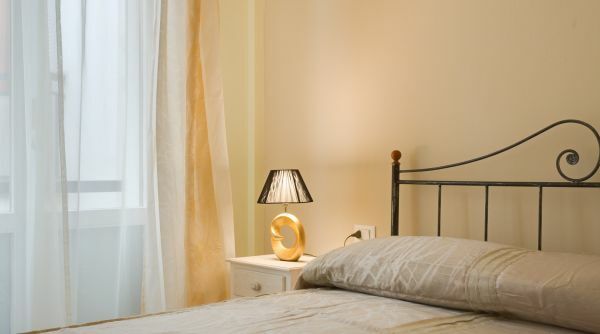 Palchetti Sweet apartment is equipped to guarantee you the best stay possible in Florence. 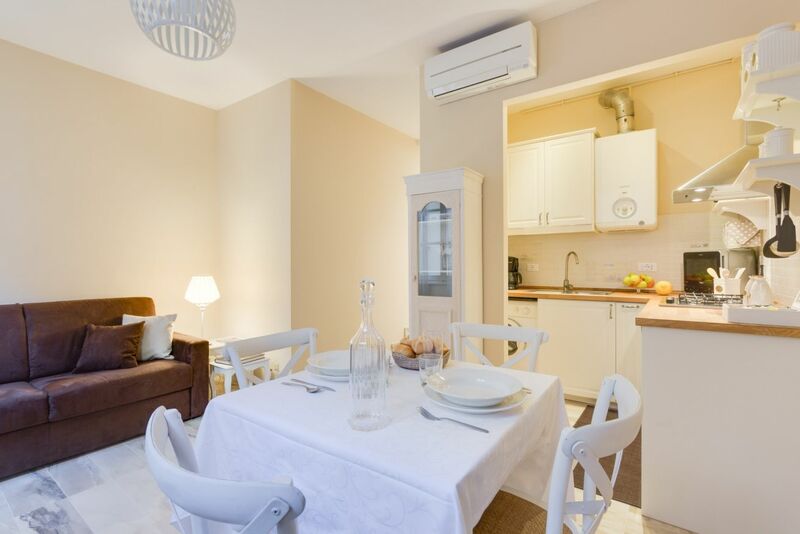 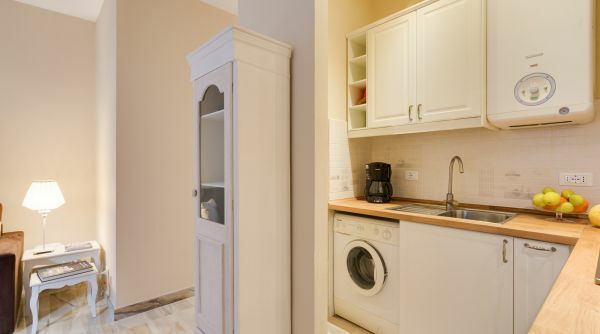 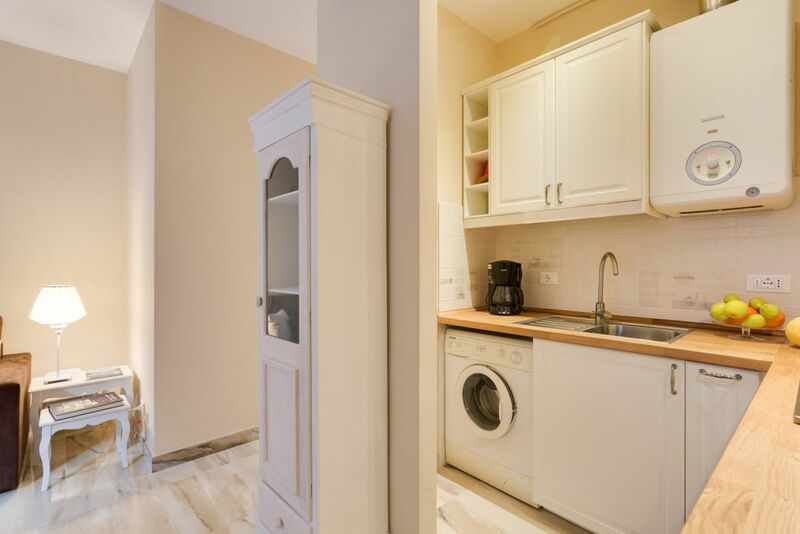 Here you will find Wi-Fi internet, air conditioning, washing machine, TV and more. 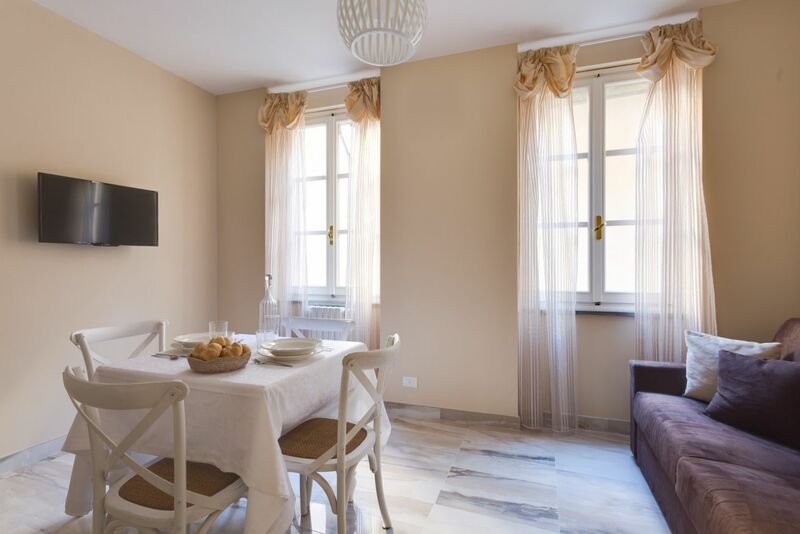 The house is located a stone's throw from all the most important monuments of the historic center and also from the central station of Santa Maria Novella.